Anthony Martial is Manchester United’s man-of-the-moment right now. The superstar Frenchman has been in sensational goalscoring form – as he sunk two great goals on Saturday to earn a point away at Stamford Bridge. The Red Devils must still be concerned about his long-term future though, with his current deal expiring in the summer. However, according to RMC Sport, per The Metro, United have been handed a hugely positive update. 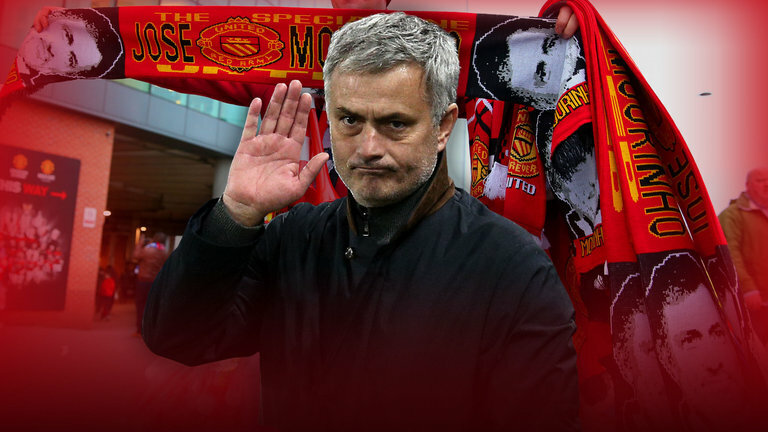 They claim that the superstar 22-year-old has had a change of heart and is now ready to put pen to paper on a new deal; regardless whether Jose Mourinho stays or not. 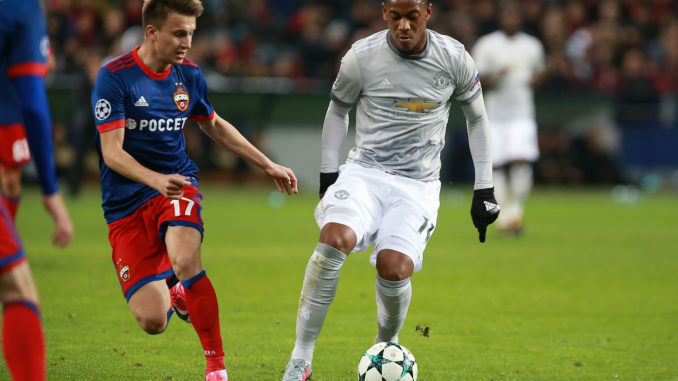 Over the summer, Martial made it public knowledge that he wanted out of Old Trafford. However, things have clearly changed over the last few weeks. Perhaps it has something to do with the Frenchman finally wining Mourinho’s trust. He’s finally getting the regular playing time that his immense ability deserves. 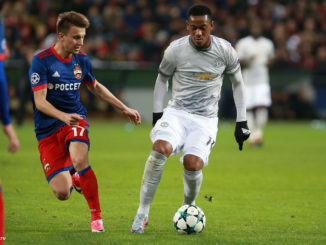 Martial simply has to stay beyond his current deal. I don’t even think it’s a stretch to say that he’s our best attacking option at the club. His ability to stick the ball in the onion bag is bettered by nobody, and he simply should be the first name on the team-sheet for the foreseeable future.